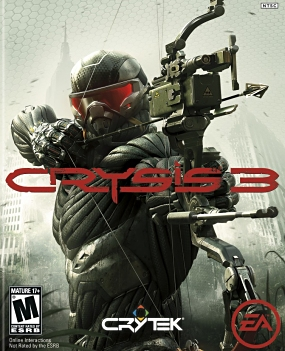 CRYSIS 2: MAXIMUM EDITION: The sequel, along with all the content ever released for Crysis 2. CRYSIS 3: HUNTER EDITION: The full Crysis 3 base game with early access to the new Predator Bow, bow skin, Recon Arrow and Hunter Nanosuit module for use in multiplayer, as well as a bonus XP boost up to Level 5 and three exclusive Hunter-themed dog tags. OVERKILL PACK: Unlock the devastating Typhoon assault weapon and rain destruction on other players. Spewing 500 rounds a second, the Typhoon gives players the ability to go guns blazing to take back the Liberty Dome. Also included in this pack are the Typhoon weapon skin and two exclusive Overkill-themed dog tags. STALKER PACK: For players who like to stalk their prey from the shadows the Stalker Pack provides early multiplayer access to the deadly semi-auto Jackal shotgun. This powerful, close-range shotgun comes with a unique silencer attachment, custom weapon skin and two exclusive themed in-game dog tags. BRAWLER PACK: Get early multiplayer access to the Feline submachine gun and exclusive camo. With an extremely fast rate of fire and a 60 round magazine the Feline is highly effective and deadly, at short range. DAY ONE GAUSS RIFLE UNLOCK AND GAUSS RIFLE SKIN: This futuristic weapon uses electromagnetic coils to fire rounds at incredible speed for devastating penetration. Get your hands on it from day one. DAY ONE EXPLOSIVE ARROW UNLOCK: These are silent to fire but make a big boom when they hit. Perfect for groups of enemies.SCAR SKIN: Get back to your roots with the basic U.S. Marine corps skin. 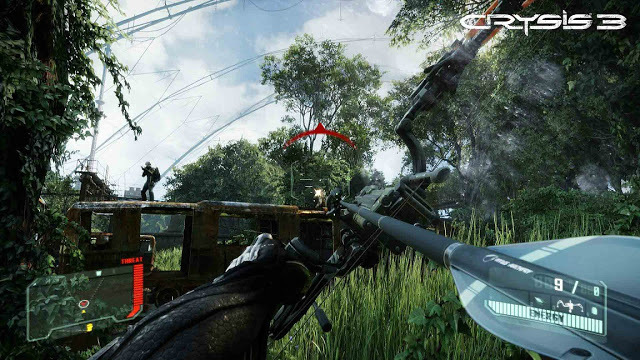 CRYSIS SOUNDTRACK: 30 tracks of music from the games. Fixed bug on Mission 2! 1. harus ada program "utorrent / bittorent"
om mana sistem requitmentnya ? cracknya dah ditest min ? Size game nya Gendeng .. di Kompi ane bisa mledak kalau main nie game. min cracknya untuk semua misi? Gan, ini cara nge unrar nya gmn? min, kok gue ngakk bisa ngelawan alpha ceph-nya sih ???? ada patch/bug fix nya nggak ? mas bimo maen game nie dgn spek laptop RAM 2GB VGA ATI HD 5470 1GB bisa ga...?? Gan rar 2 nya file not found ? Minta balasannya dong, sayang2 da download tp gabisa, yg blackbox kan iso semua, installnya gmn? digabungin dulu? 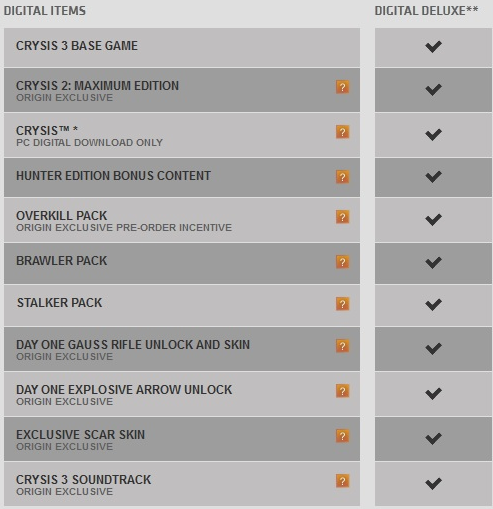 mas bimo boleh minta upload ato kasih link aja file part setup 3c.bin game crysis 3 ga? ane punya mentahanya tapi file itunya corrupt sayang2 gara2 file segitu jadi ga bisa instal. tolong ya mas bimo.. mkasih sbelumnya.